Sign up and receive Property Email Alerts of Offices for sale in Amanzimtoti, Amanzimtoti. 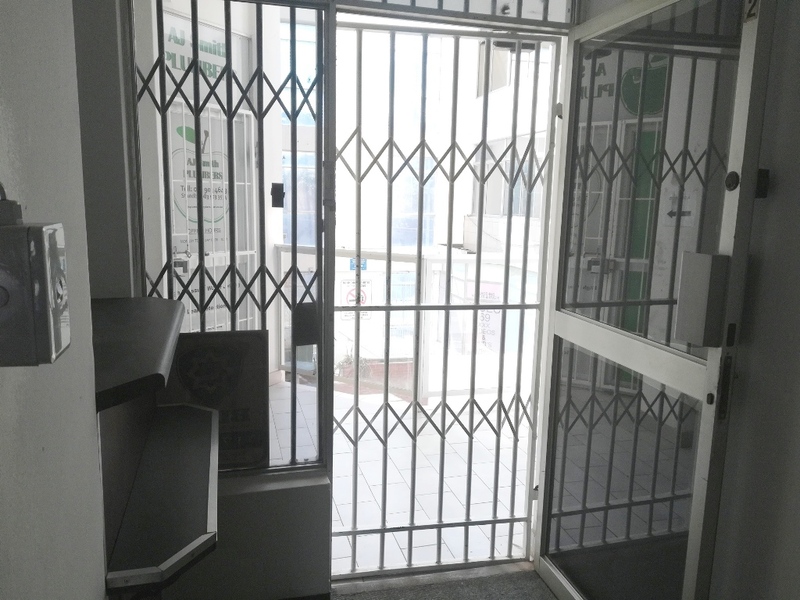 Need an office in central Amanzimtoti? Office is on the 1st floor. AMANZIMTOTI BRACES ITSELF FOR GROWTH. Sign-up and receive Property Email Alerts of Offices for sale in Amanzimtoti, Amanzimtoti.